One of the two terrorists killed in an encounter yesterday in Jammu and Kashmir’s Baramulla district was a Pakistani national,claimed police.Both the terrorists were the member of proscribed terror outfit Jaish-e-Mohammed. 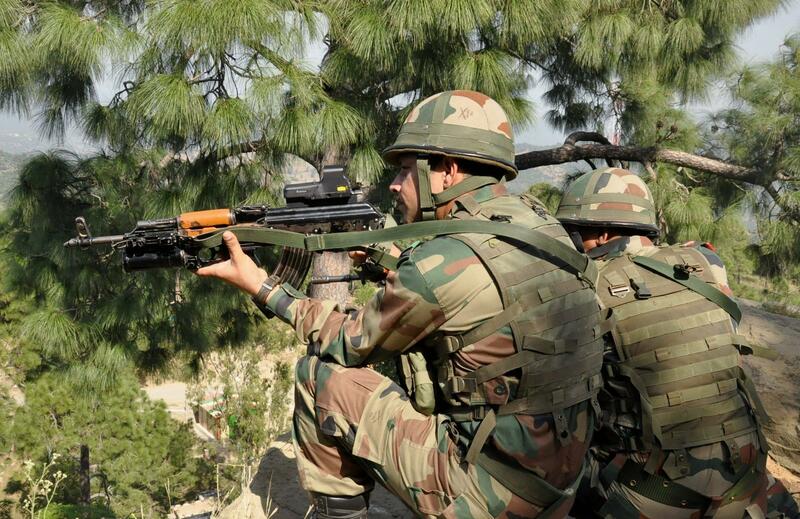 The another was identified as Aamir Rasool, a resident of Jammu and Kashmir’s Sopore.The encounter broke out while the troop 176 Battalion of the Central Reserve Police Force(CRPF) along with SOG and Rashtriya Rifles(RR) carrying out a search operation. “On the basis of incriminating material recovered at the site of the encounter,it is understood that one of the terrorists who was killed is a Pakistani national,” said police in a press release. “They were wanted by law for their complicity in a series of terror crimes including an attack on security establishments and civilian atrocities.They were involved in conspiring and executing many terror attacks in the area.Several terror crimes were registered against both the terrorists,”it added.